Unfortunately, because it’s such an embarrassing topic, most people don’t like to talk about it. Whether you wet the bed as a kid or your kids currently wet the bed, I’m here to tell ya, it’s gonna be OK…REALLY! I’ve got 3 bedwetters, and it’s all good. 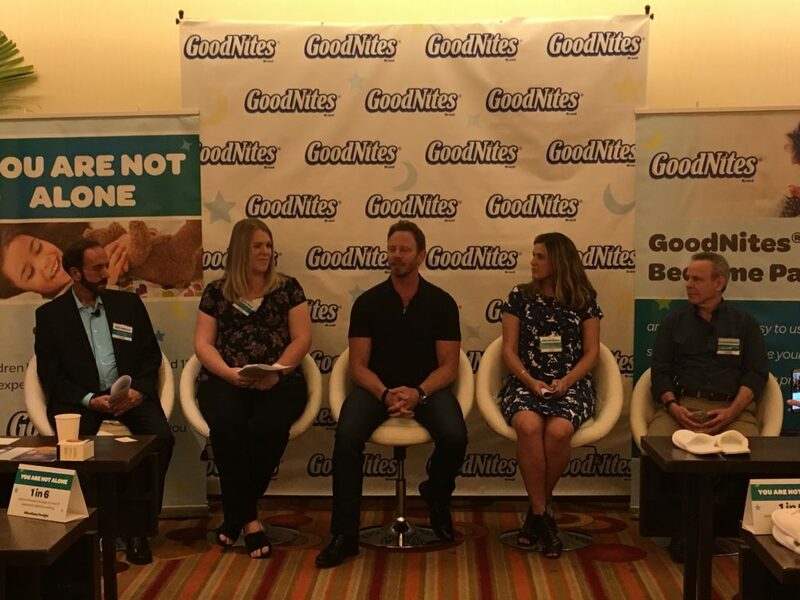 Recently, I had the awesome opportunity to attend BlogHer in Los Angeles to be part of the GoodNites® panel discussion to help start the discussion about bedwetting. I am so amazed at the incredible team behind GoodNites! 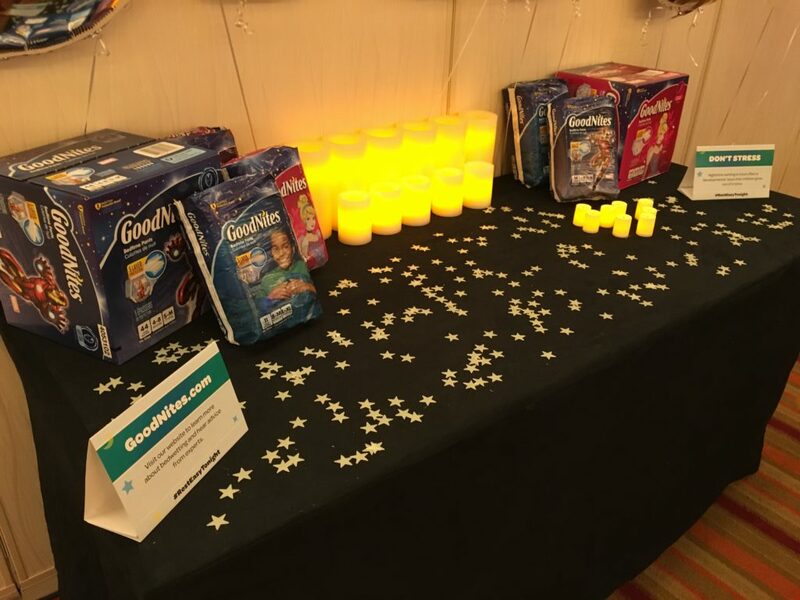 Not only do GoodNites have awesome products that have helped normalize life for my family, but they are doing a great job to raise awareness and start the conversation so that more families can #RestEasyTonight and get rid of the stigma that has always surrounded bedwetting. I was invited to the panel to share my experiences with 3 children who experience night-time wetting, but I also learned so many things from our other panel members and also the incredible parents who attended. Whether you think you know everything about bedwetting or are searching for answers, here are 5 things I learned from this panel that will definitely help when dealing with bedwetting. 1. You are not alone! It feels like you are when you are dealing with bedwetting in the privacy of your own home but get this myth out of your head because it just ain’t so! 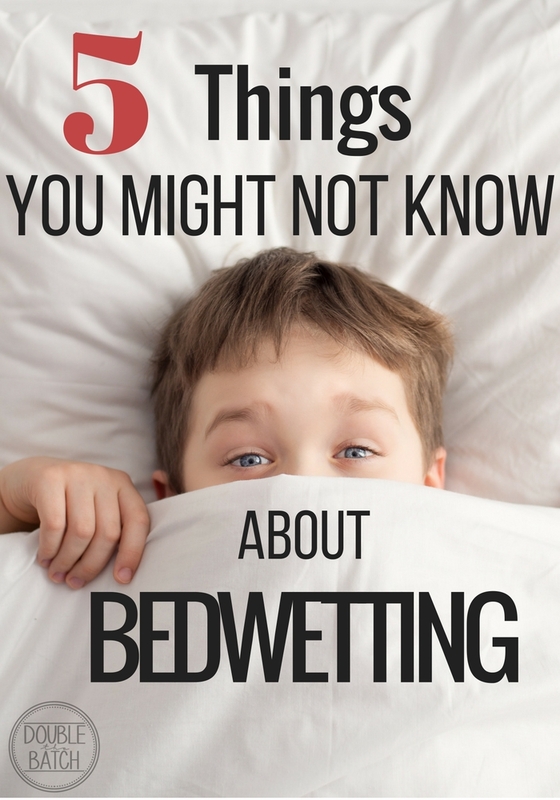 In fact, 1 in 6 children between the ages of 4 and 12 experience bedwetting. I was amazed at how many parents stood and shared their experience of bedwetting during our panel discussion. Be brave and reach out because the experiences we go through are not only to help us become stronger, they are also given to us so we can HELP OTHERS! 2. The way that YOU as a parent react to your child’s bedwetting will make ALL the difference in how they view themselves, how they will get through it, and also how they handle future issues that arise in their lives! GoodNites Bedtime Pants have been revolutionary in helping families everywhere normalize life for their kids while they go through this very normal stage in their life. It’s all about boosting your child’s confidence, helping them to realize they are not alone, and letting them be KIDS! 5. When it comes to social media, you have to remember that NO HOUSEHOLD is PERFECT regardless of what is ‘portrayed’ by all your friends and family. Advice from people who you know are also going through the same struggle as you can be very helpful, but you have to do what works for YOUR family. Just as a recipe on Pinterest may not turn out the same when you try it in your own home, advice from others may not work for YOUR children! So much great advice was offered on the GoodNites panel at BlogHer, and I was proud to be one of the panelists opening up this conversation in an effort to remove the stigma associated with bedwetting. I included the Facebook Live segment below and I highly recommend you watch it. Then remember to RELAX and #RestEasyTonight because kids don’t stay kids for long and life is short!